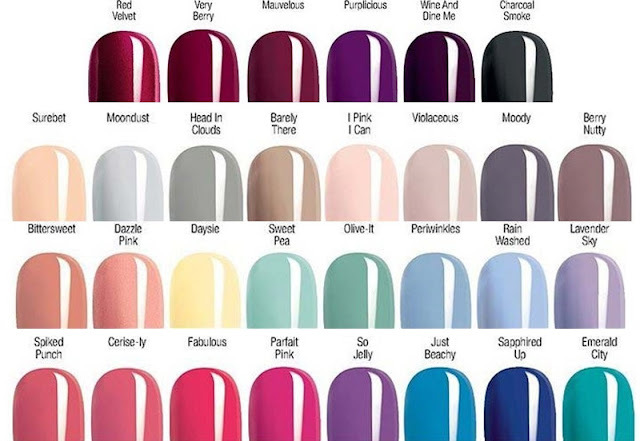 The mark Gel Shine nail polishes will be introduced in the UK in Brochure 7 at £4 each and there 30 fashionable shades, everything you need from neutrals, to bold & bright, subtle & chic. The Brochure includes an offer, buy any 3 of new rebranded mark Gel Shine nail polishes and get a free Mani Gift worth £20 which includes an acrylic nail file, freeze dry spray, cuticle tool & Planet Spa Relaxing Provence Spa Hand Cream 30ml - that's a good offer! The same offer applies in Brochure 8. The three shades I've picked for today's post is Dazzle Pink, Barely There & Mauvelous. All swatches are 2 coats without top coat to show you how glossy they are. Next up, Barely There. 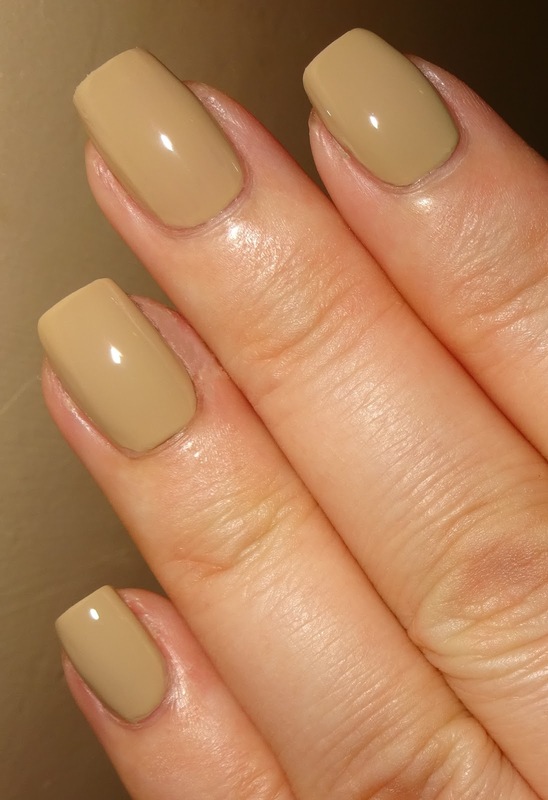 A cool neutral shade. And finally, my fave of the trio, Mauvelous. A dusky antique rose / mulberry shade.